This TA Technix sport suspension kit is for the Smart Roadster/ Coupe type 452 from 2003-2005. 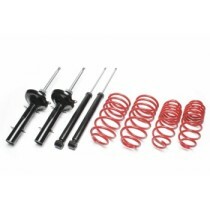 This TA Technix sport suspension kit is for the Smart Fortwo type C450 from 1998-2007. 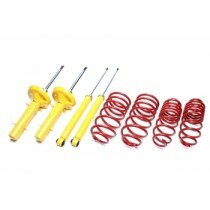 This TA Technix sport suspension kit is for the Smart Fortwo type 451 from 2007 - 2014.